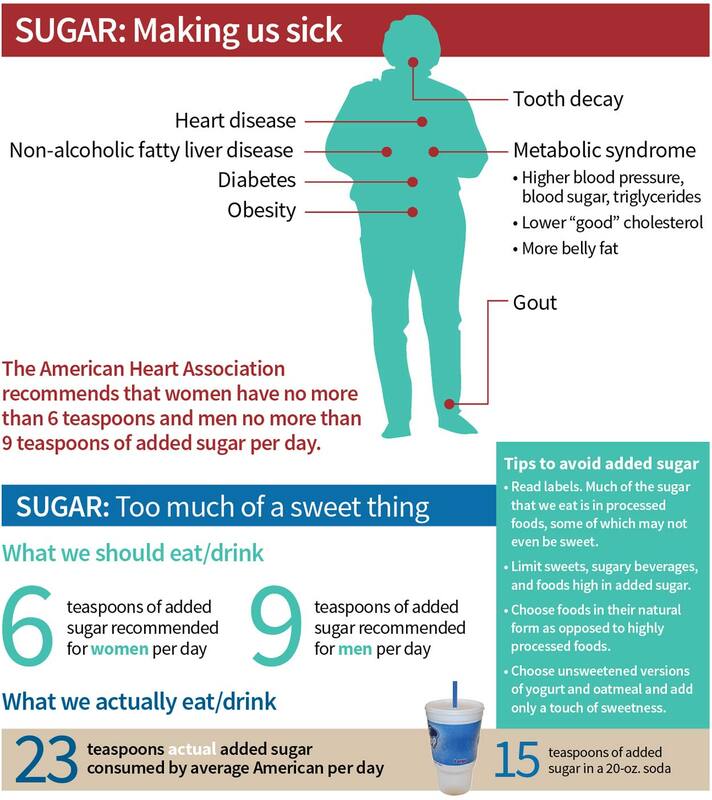 Added sugar is sugar added to processed or prepared foods. 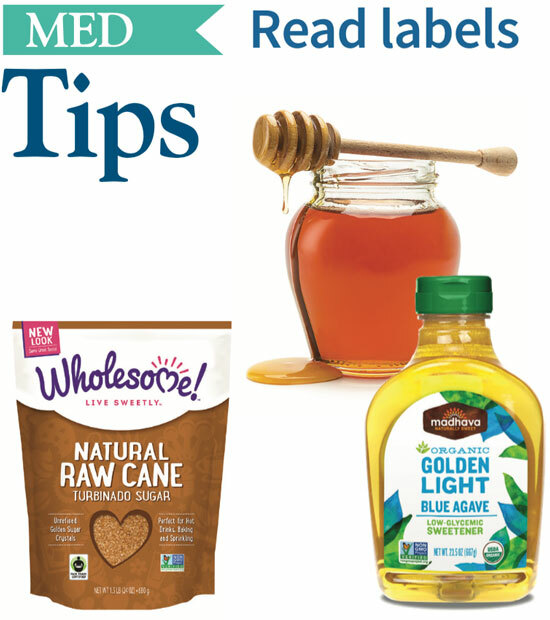 Use the food label to help you select foods low in added sugar. 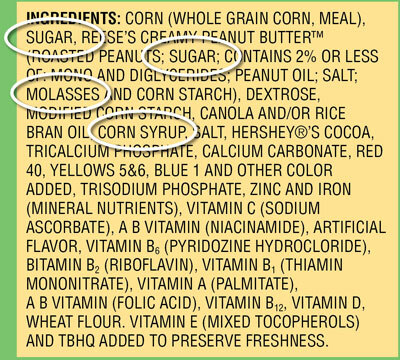 Sugar has all types of names, but anytime you see a word ending in “OSE” you can be certain that that ingredient is a type of sugar. The ingredient list can be deceiving. 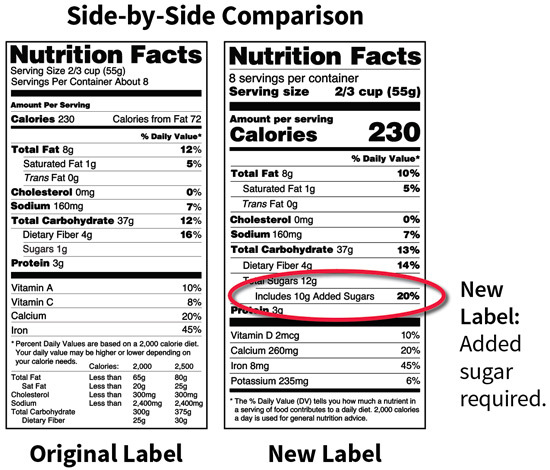 Sugar is listed four times. 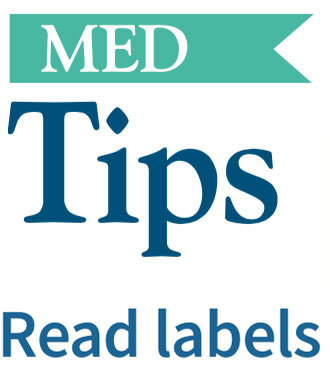 *Ingredients are listed in order of weight, with the ingredient present in the largest amount by weight listed first.